I am a big sucker when it comes to pink lipsticks. 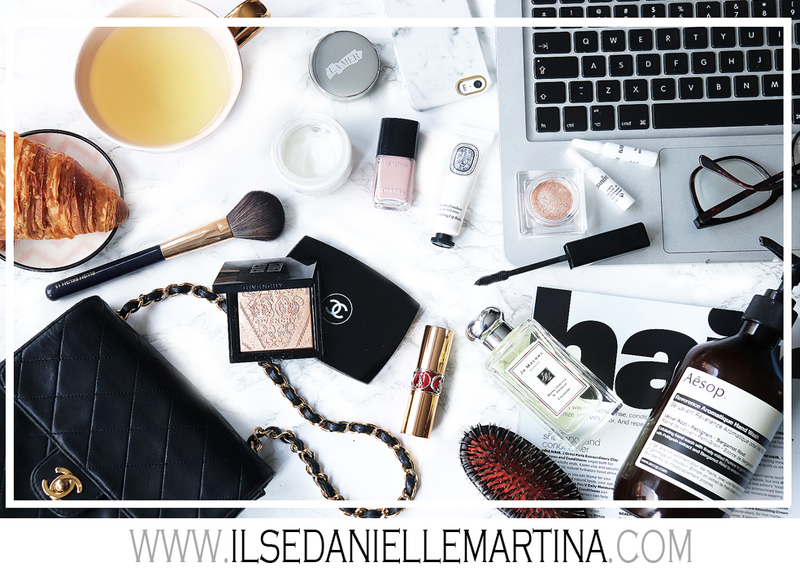 I love them because it gives your complete look a total different vibe. It can make your tough look more feminine just like in the picture from the first girl. Or you can go for the sweet romantic girly-girl look (with big bambi-lashes) like in the second picture! And when you are as blond as the girl in the third look I think you can wear pink lipstick the best when you keep the rest of your face as natural as it can be. It doesn't matter which skin tone you own.. or what kind of girl you are. I think bright pink lips suits everyone. "The perfect fuchsia colour that last very long and has a very luxury radiance"
"I wear this lipstick so much, I love it! 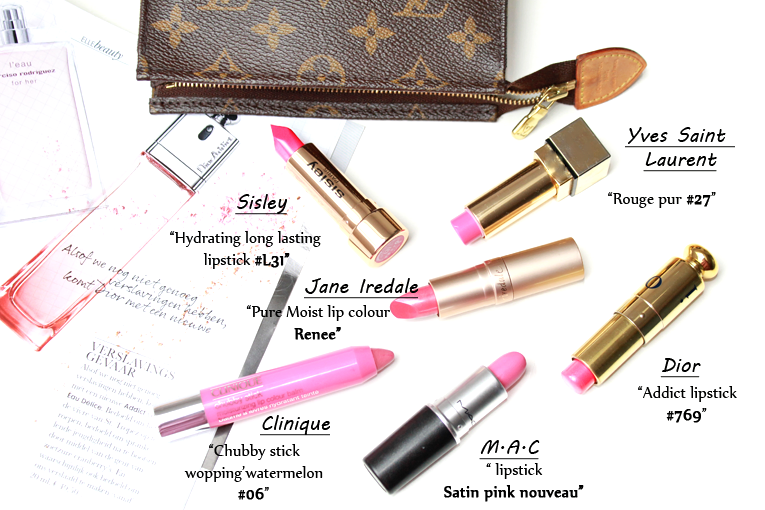 Very girly pink"
"This mineral lipstick is more for the daily look. Not that heavy I like that!" "I like to wear this on top of any bright pink lipstick just because it's not highly pigmented and it's very moisturizing!" "I am not wearing this much often because it's very "Barbie pink" but when I like to go for very pronounced look I choose this one"
"This is also a fuchsia colour lipstick. 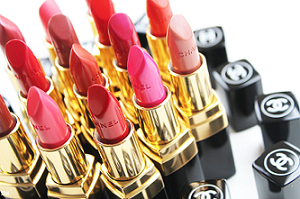 I have this one for years"
A selection of my own favorite bright pink lipsticks. 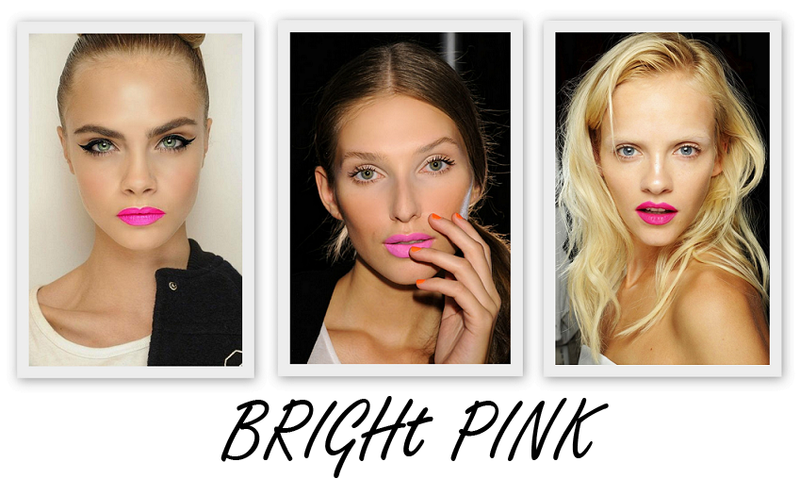 Do you wear pink lips these days? Ik vind knalroze lipstick zo ontzettend gaaf! Ik vind het bij mezelf alleen een beetje te barbie-achtig, maar misschien heb ik gewoon de juiste tint nog niet gevonden. Ja je kunt zeker ook voor een wat zachtere tint roze gaan.. ipv fel! Jaaa love roze lipstick! Ik heb er eentje van Artdeco en vind hem echt super fijn! wat een prachtige lipsticks op een rij! Super mooi. Ik draag het altijd in de zomer, ondanks dat ik super blonde haren heb vind ik het mega mooi.